Just how well have we bounced back from the Great Recession? 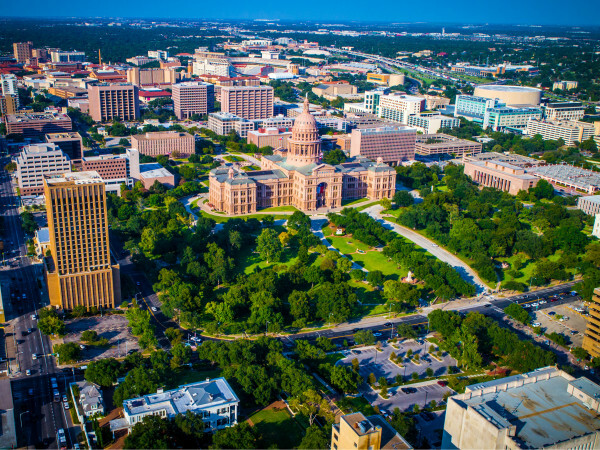 A new report from WalletHub says that Austin — and a host of other Texas cities — are among the most recovered from the financial crisis of 2008. 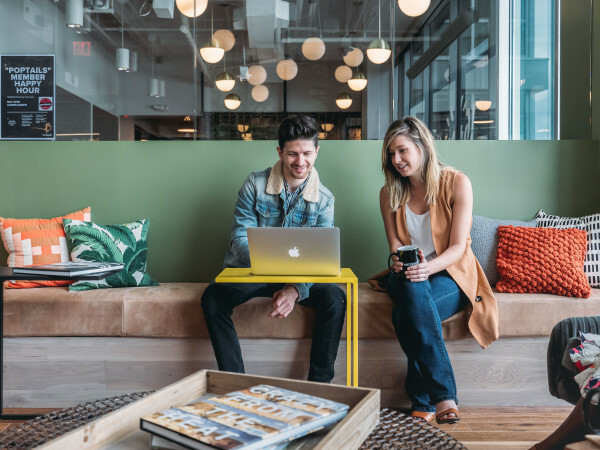 The financial website compared more than 500 U.S. cities (large, medium, and small) across 18 key economic factors to see how much work needs to be done in the name of recovery. Texas is in good shape overall. In fact, more than half of the top 50 most recovered U.S. cities are in the Lone Star State. All of the top five cities on the overall list are in Texas: Midland, Odessa, The Woodlands, College Station, and Edinburgh. 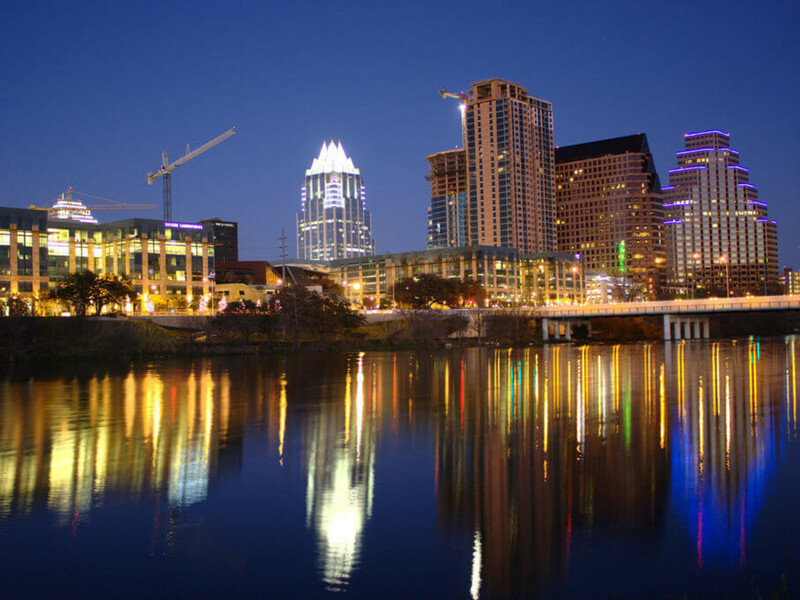 Austin, which ranks an impressive eighth overall, is No. 1 on the list of large cities. Our best showings are for home price appreciation (no surprise there), unemployment rate, and poverty rate. Joining Austin on the list of most recovered large cities are Fort Worth (4), Corpus Christi (5), Houston (7), San Antonio (8), and Dallas (9). The least recovered city in the U.S.? San Bernardino, California.